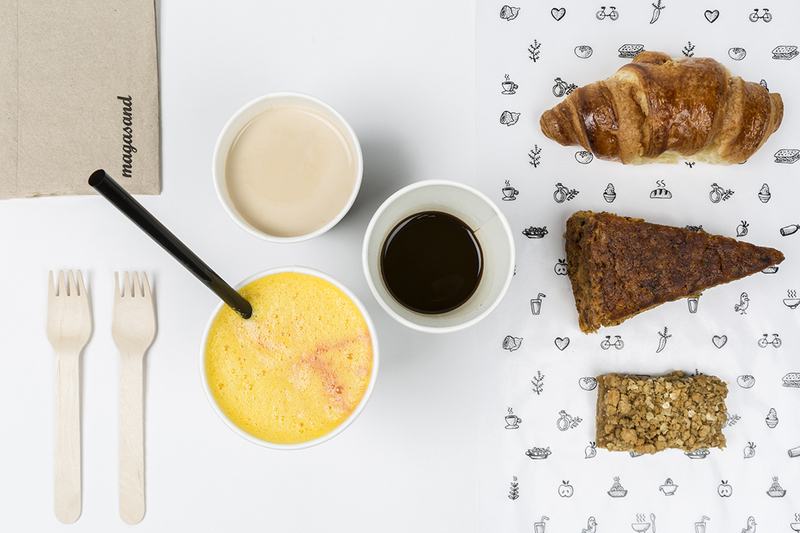 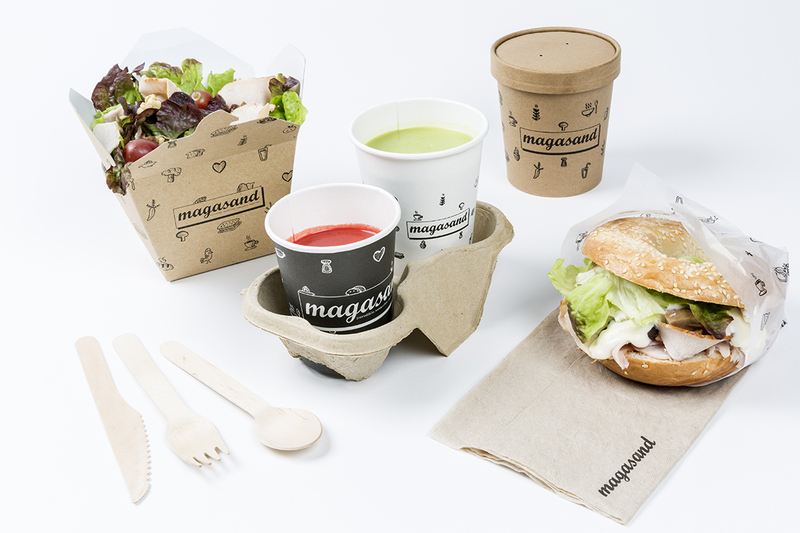 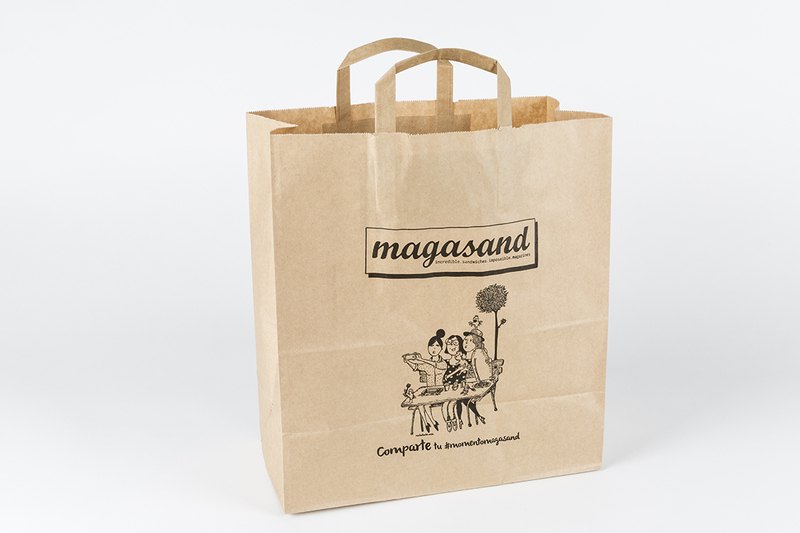 Magasand nacio en Madrid con el motivo de proporcionar comida sana, con ingredientes de la mejor calidad en un formato rápido e informal. 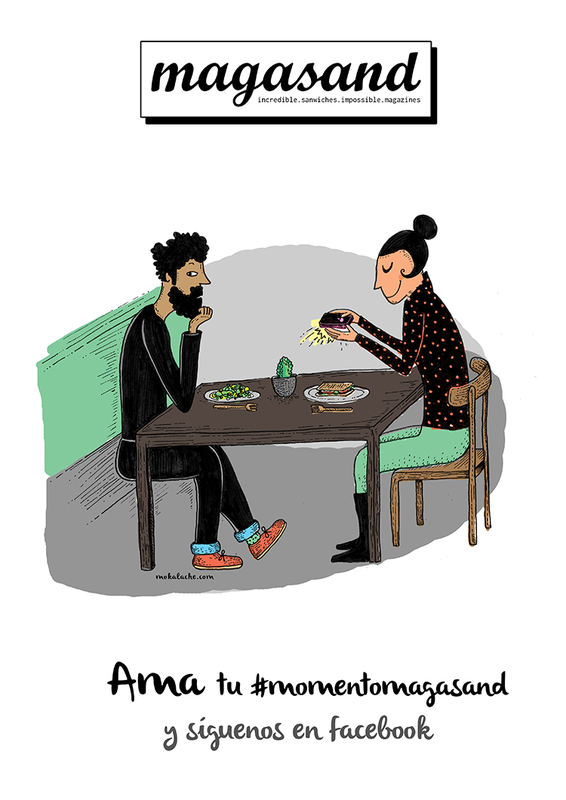 “Alta cocina rápida” ha sido definidos en varios medios. 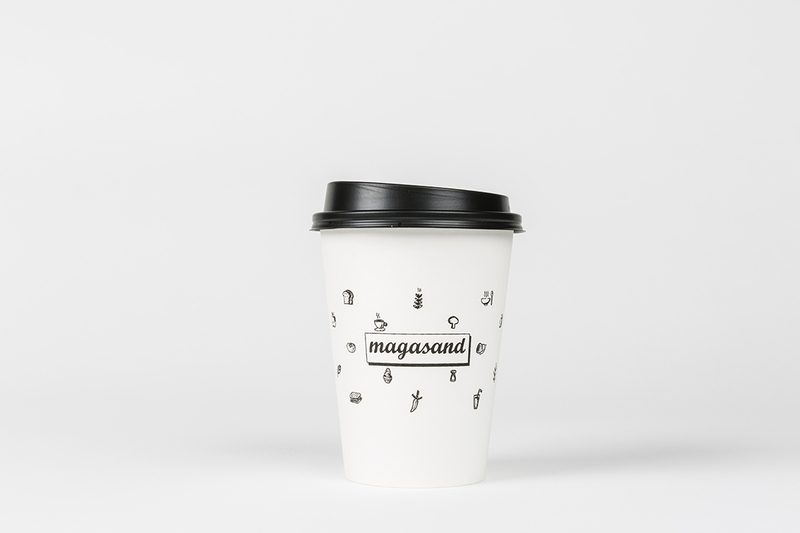 Es un negocio familiar y todos sus espacios tienen un diseño muy cuidado y funcional pero cada Magasand tiene su propia personalidad y características. 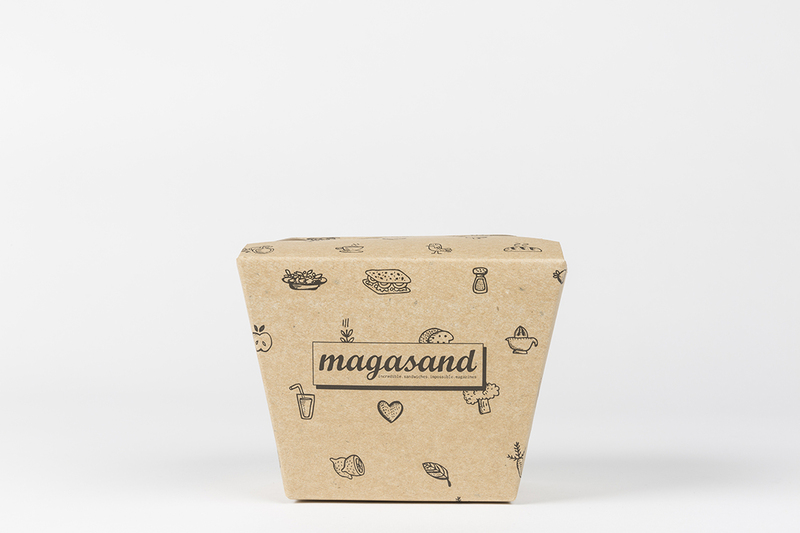 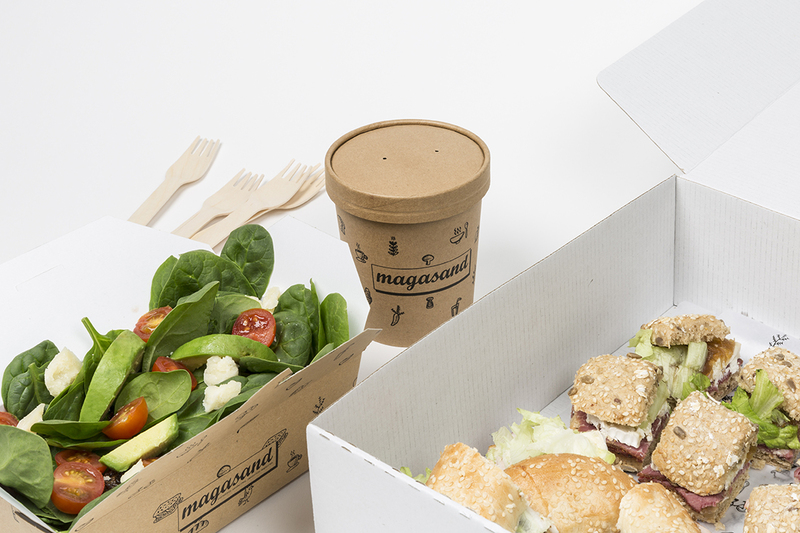 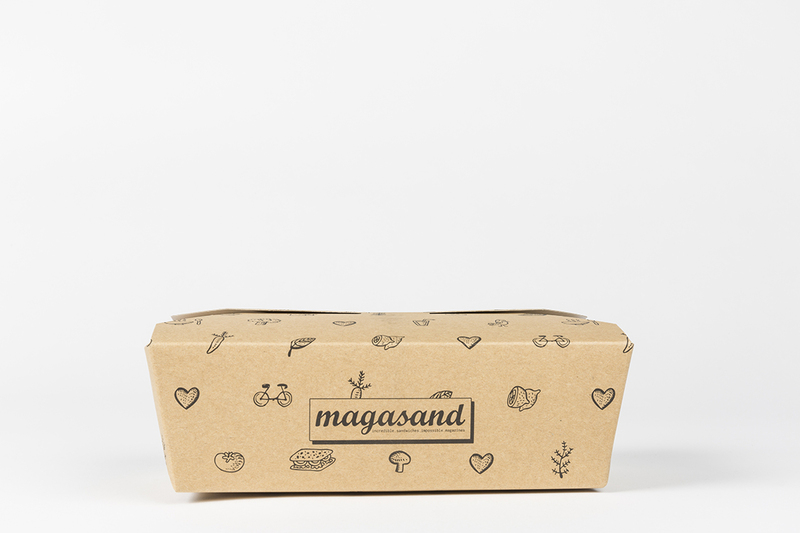 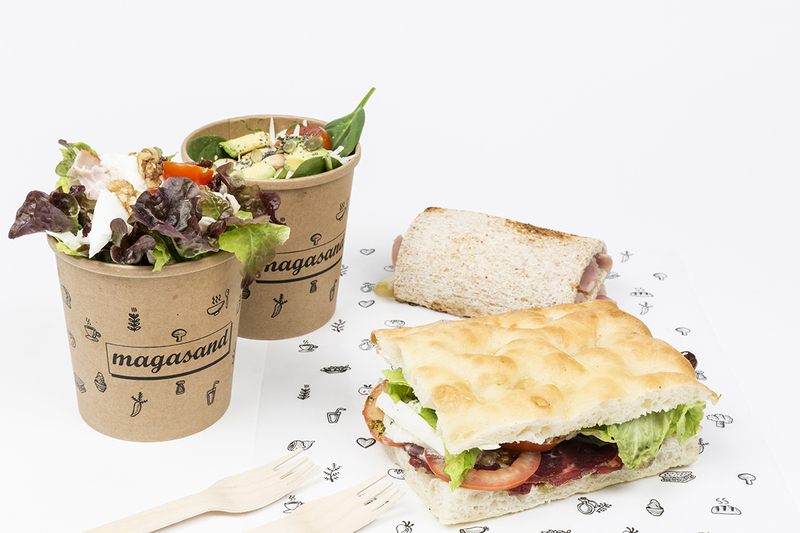 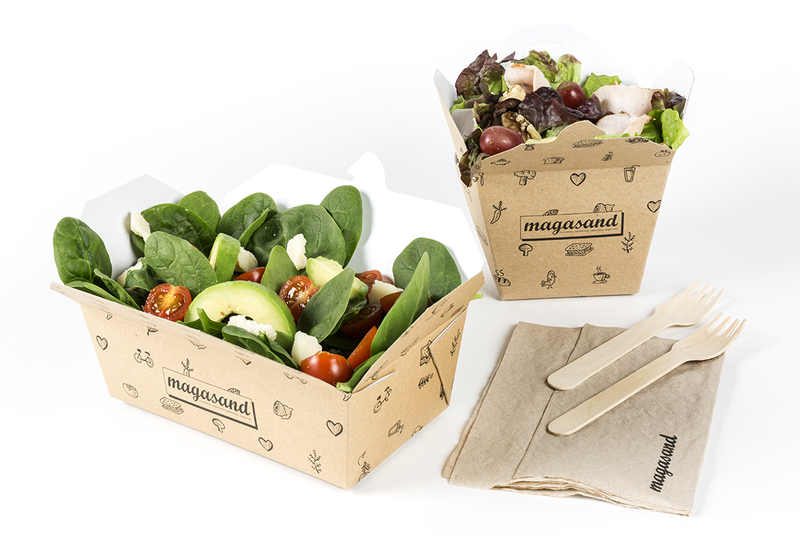 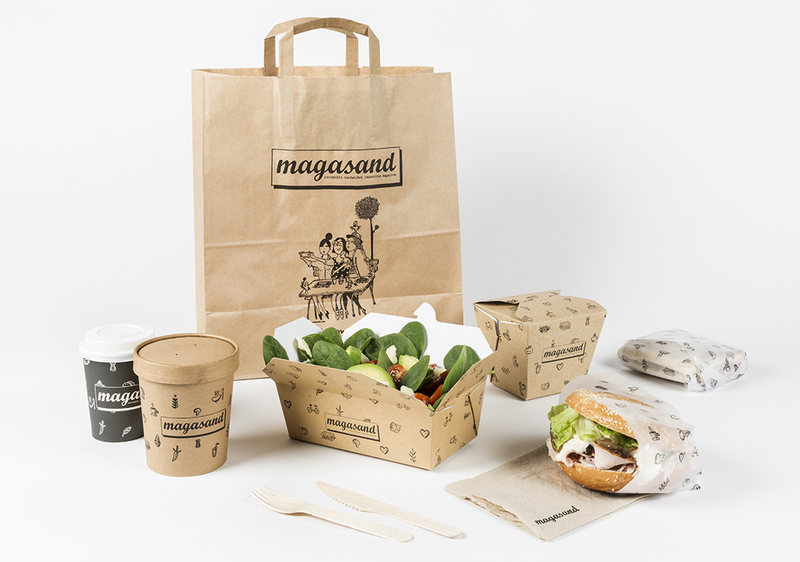 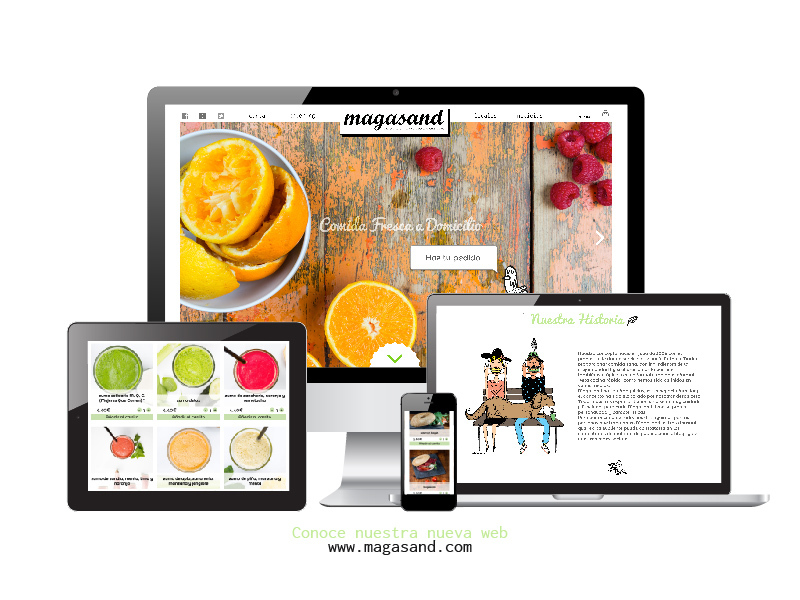 Magasand was born in Madrid with the motive of providing healthy food, with ingredients of the highest quality in a quick and informal format. 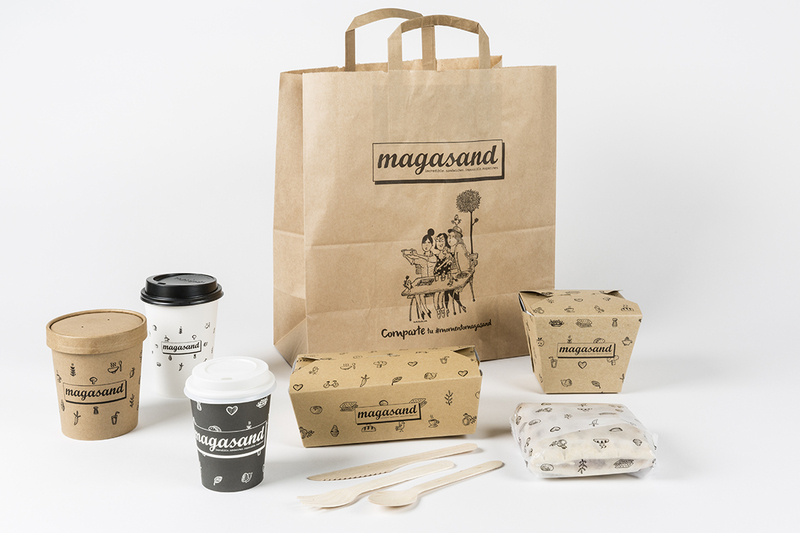 "Healthy Fast Food "
It is a family business and all spaces have a very careful and functional design but each Magasand has its own personality and characteristics. 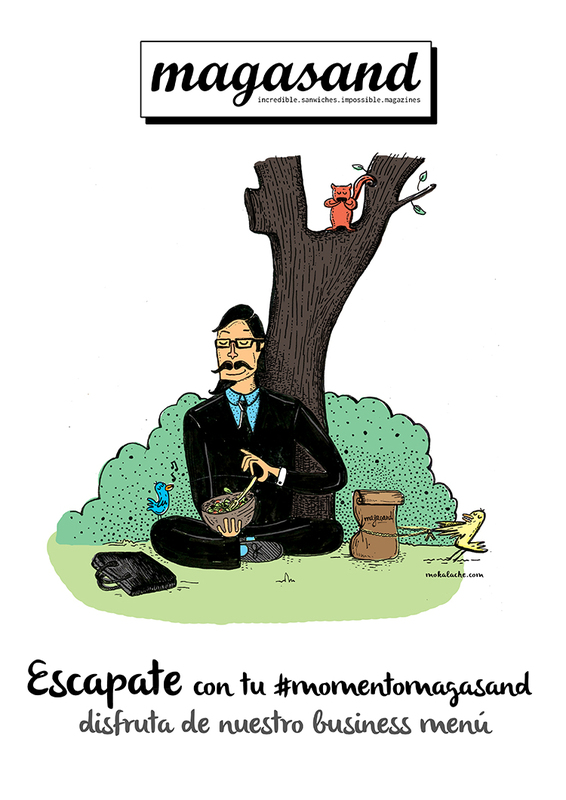 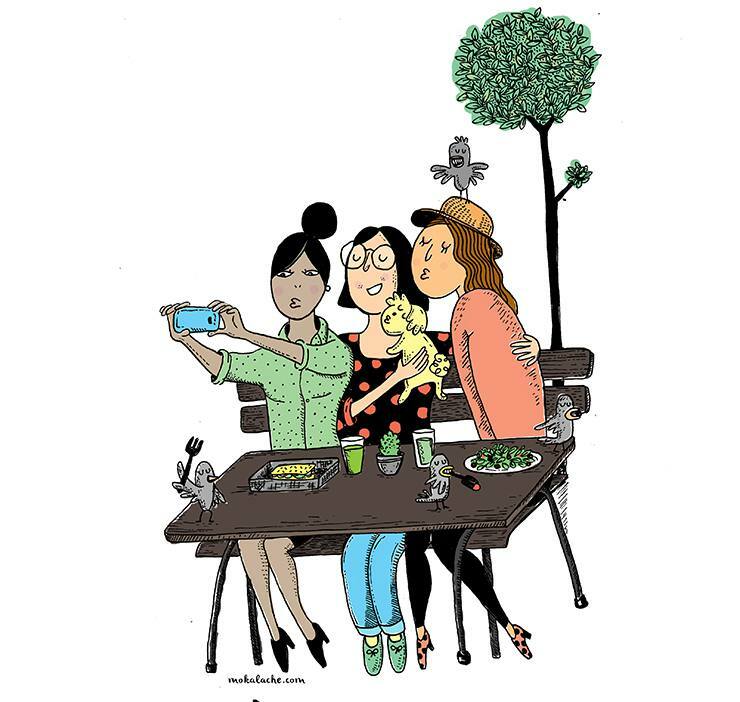 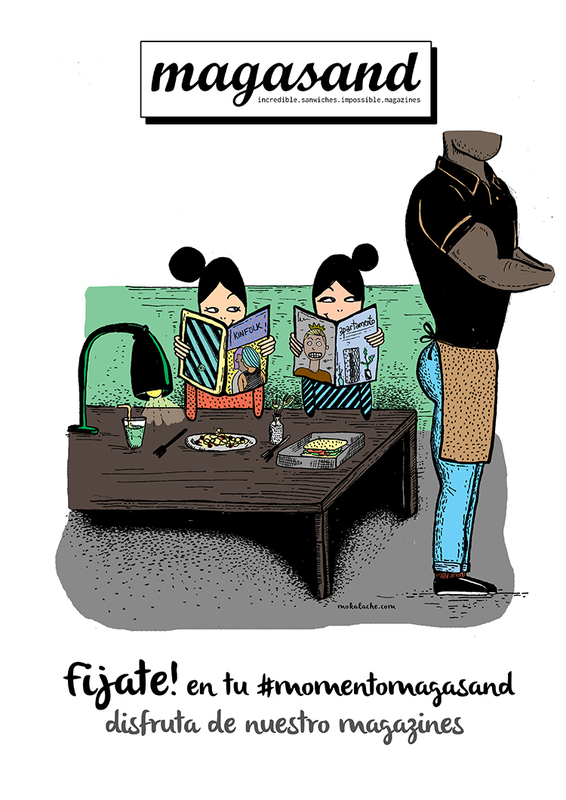 To introduce the new magasand, I started with a series of illustrations depicting the different personalities that visit the restaurant. 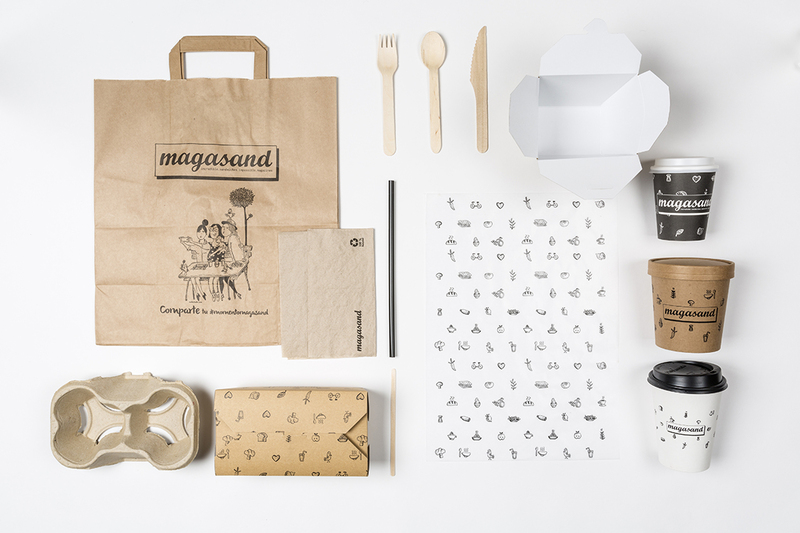 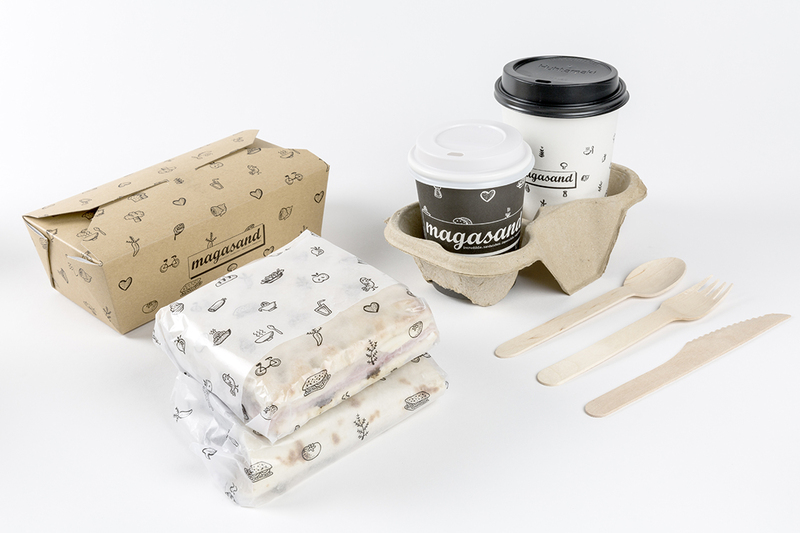 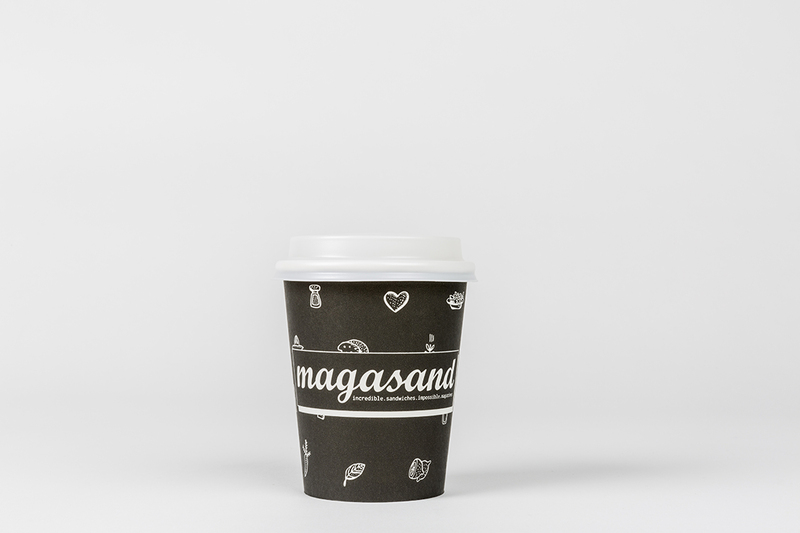 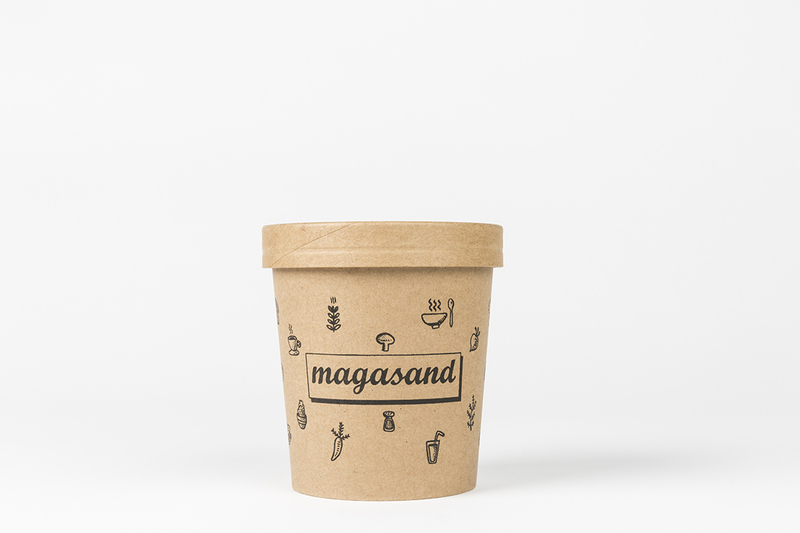 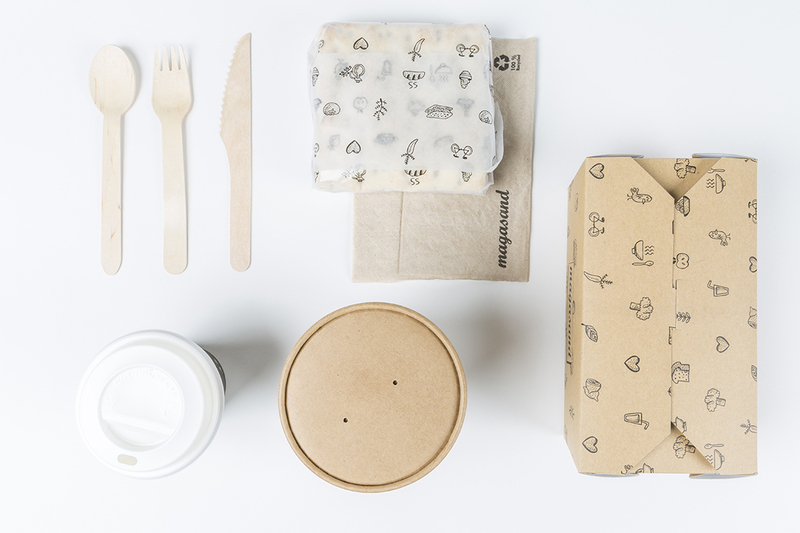 The branding consisted of rebranding the logo and introducing hand-drawn patterns printed on recycled material to reflect the homy and eco friendly concept of Magasand. 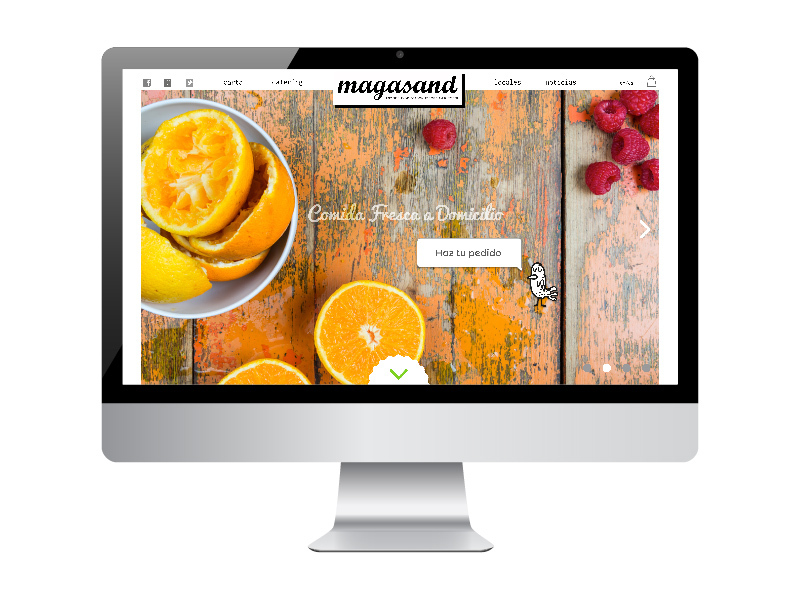 A new responsive web, so customers can order their healthy food online. 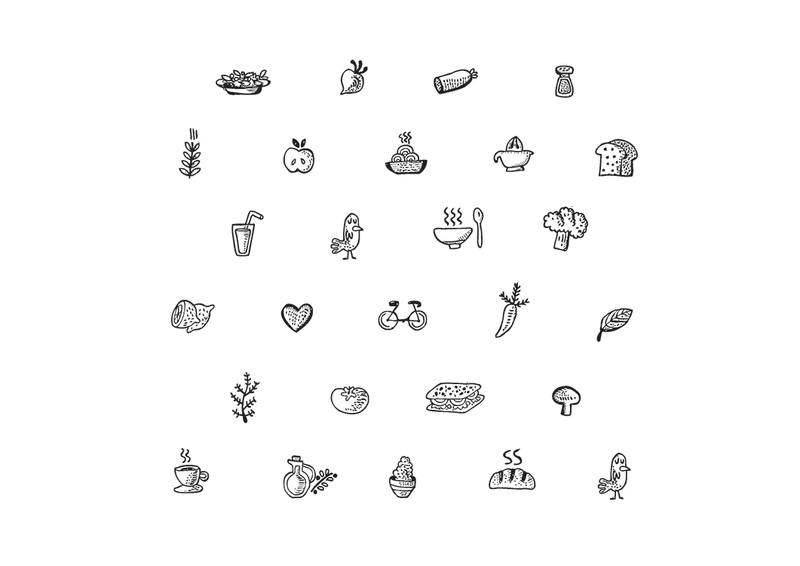 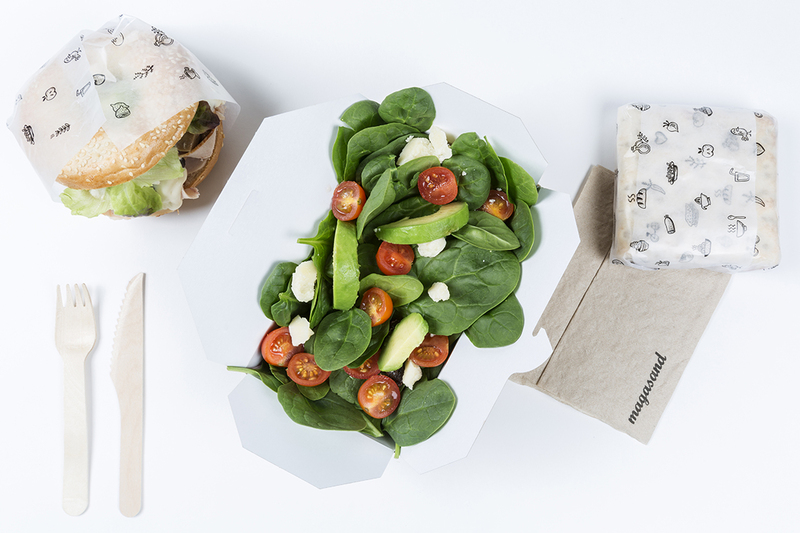 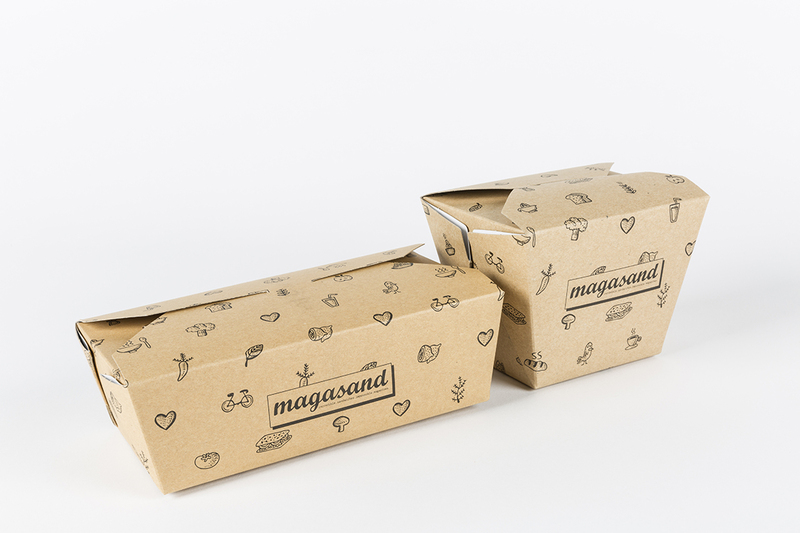 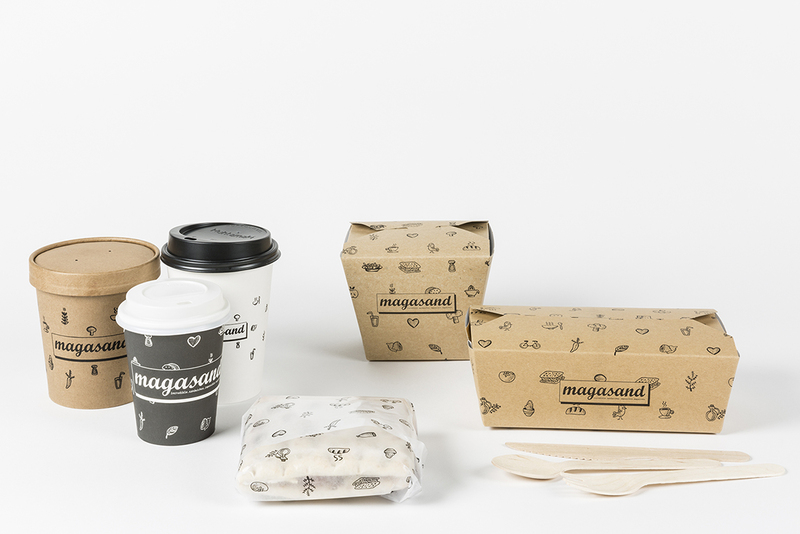 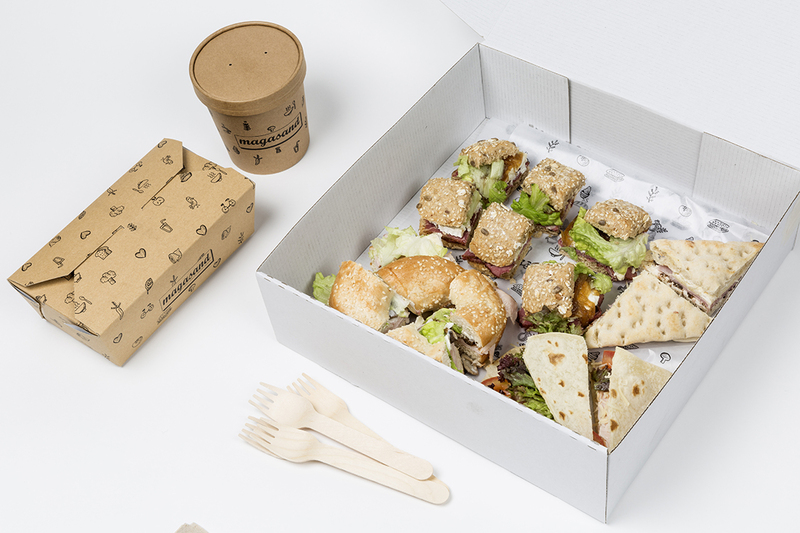 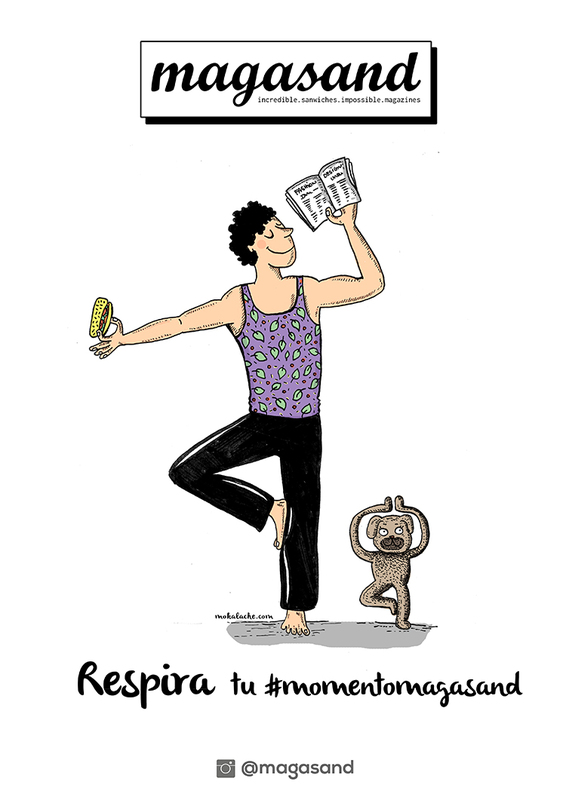 Branding & Illustrations for Magasand " Healthy Fast Food " restaurant.